Naturally, there are losses as well as gains, with previous leaders Germany (15th, down 14) among several sides to suffer for group-stage elimination in Russia. Poland (18th, down 10), Peru (20th, down 9) and Costa Rica and Iceland (joint-32nd, down 9 and 10 respectively) also slipped down the table on the back of disappointing World Cup campaigns. 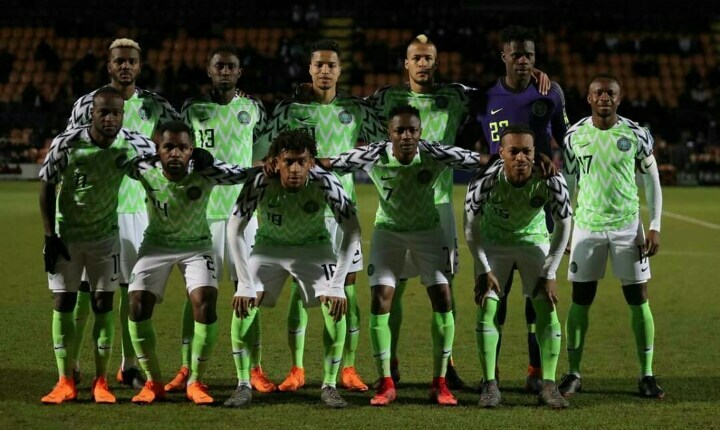 The News Agency of Nigeria (NAN) reports that the new formula, approved by the FIFA Council in June after a lengthy period of testing, relies on adding or subtracting points won or lost for a game to or from the previous point totals rather than averaging game points over a given time period as in the previous versions of the Ranking. Points are dropped, however, from losing or drawing against weaker opposition, with the only exception to this rule, matches in knockout rounds of major competitions such as the FIFA World Cup.